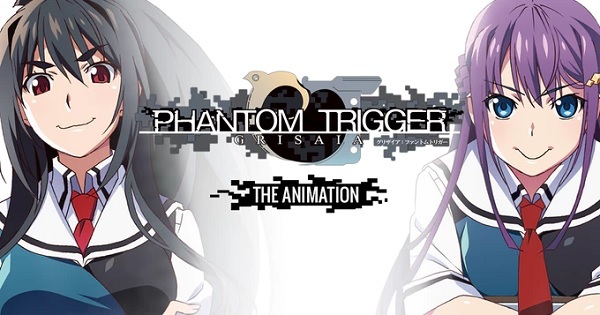 The Grisaia: Phantom Trigger Anime got on Kickstarter. The anime adaption follows the story of a new agency called SORD that aims to train new operatives. Currently, the producers has reached $34,370 out of their $100,000 goal with 50 days left remaining. For more details and some cool anime perks, check out their Kickstarter page. Here's a trailer.